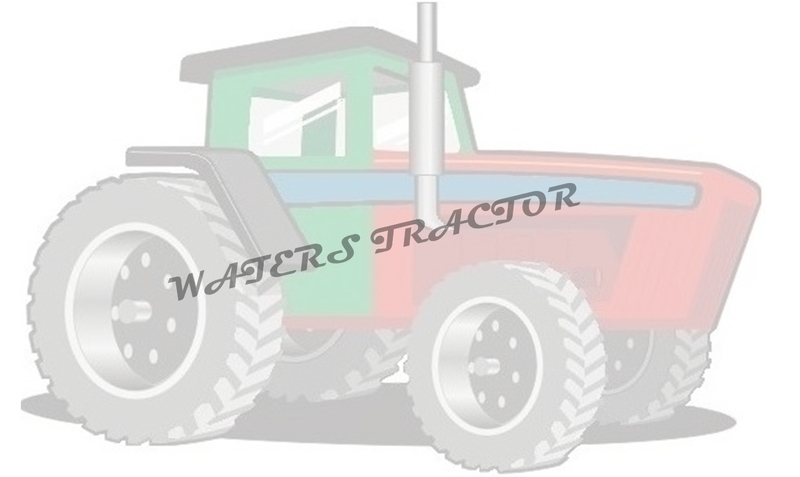 We offer new high quality aftermarket parts & used OEM parts for antique to late model ag/industrial/turf tractors, combines and farm equipment at competitive prices. Products in our shopping cart are just a sample of what we have on hand. We are constantly adding our more popular products as well as thoroughly inspected used parts. If the parts you are looking for are not in our shopping cart check our Salvage Tractors page or search through our extensive catalogs and stores. As always feel free to submit our no-obligation Quote Request form.